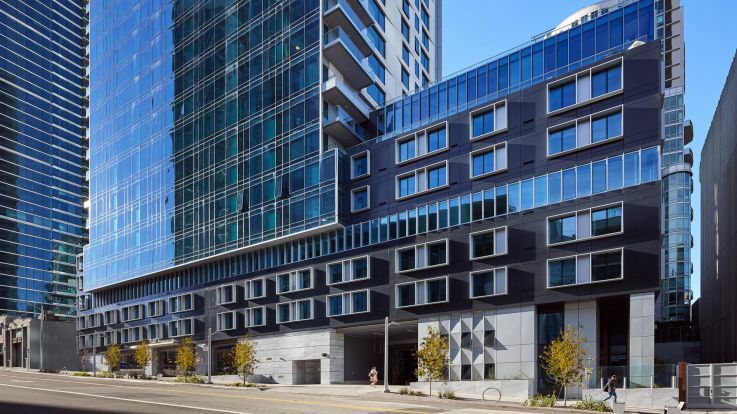 SoMa apartments are located in the neighborhood also known as “South of Market” for its location south of Market Street in Downtown San Francisco. 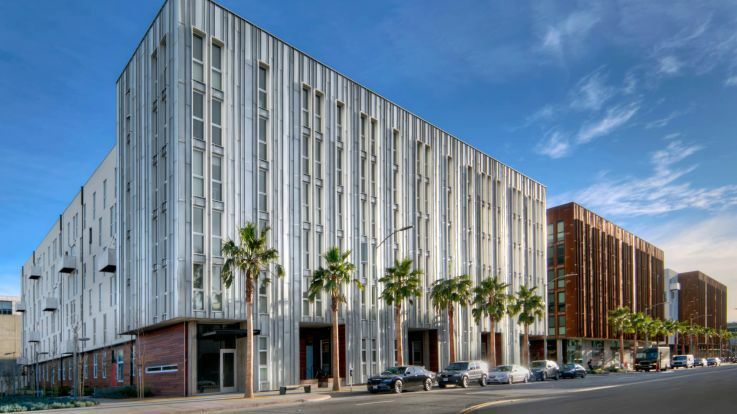 SoMa use to be the home for many warehouses which have since been refurbished into trendy hotels, nightspots, art lofts, museums, and apartments. 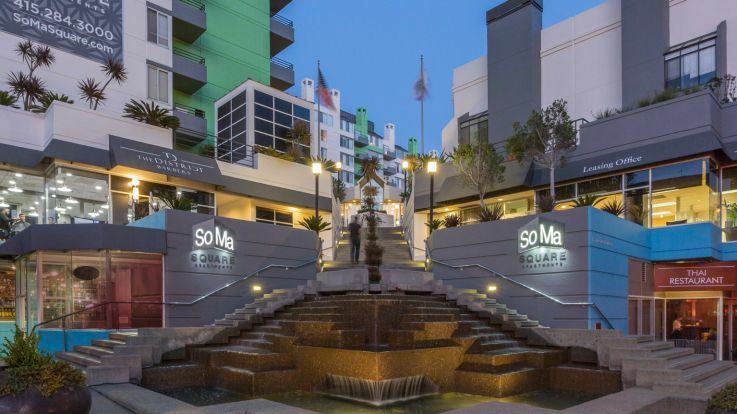 SoMa is now known for its plentiful and diverse attractions and the ability to walk almost anywhere in the neighborhood. 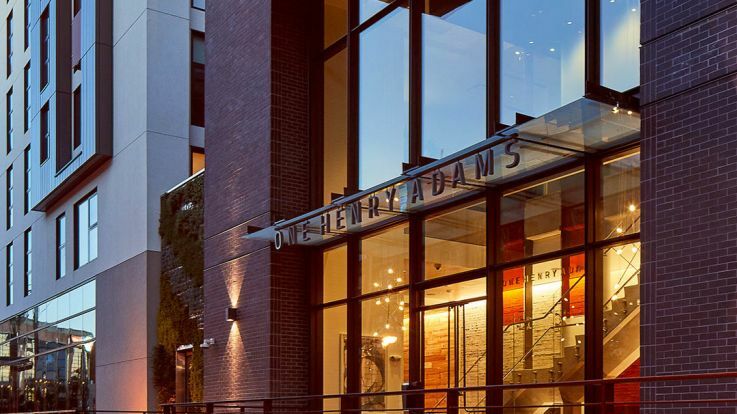 Our luxury, studio SoMa apartments are located near all of the museums that the area has to offer, including the Cartoon Art Museum. Moscone North and Moscone South offer the Yerba Buen Gardens and a park featuring an ice rink, bowling alley and restaurant. 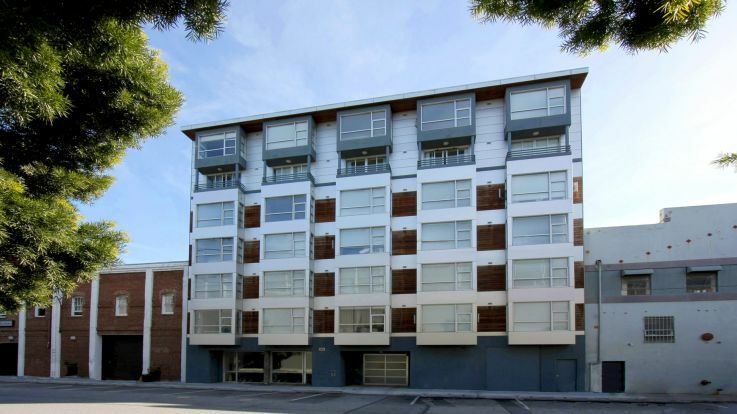 Also nearby our SoMa apartments is Ocean Beach where many locals relax on a sunny, San Francisco day. Sports fans will be happy that AT&T Park is also located in SoMa. Living in our studio SoMa apartments, you will experience individual home and community amenities unlike many others. 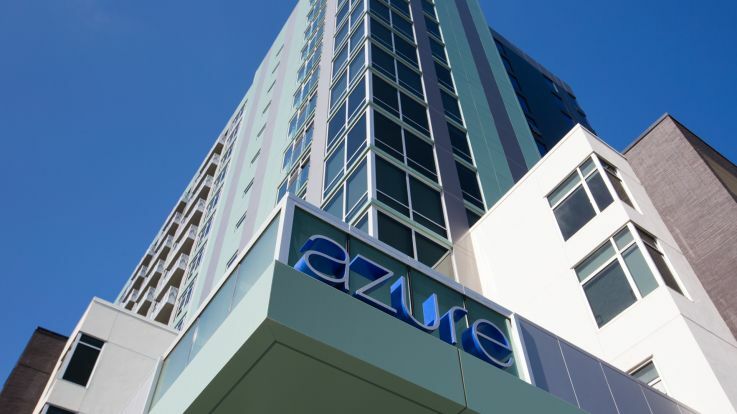 Individual home amenities include a dishwasher, fully equipped kitchen, private patio / balcony, and hardwood floors. Community amenities include an elevator, outdoor grill/ picnic area, central location, laundry facility and package service. 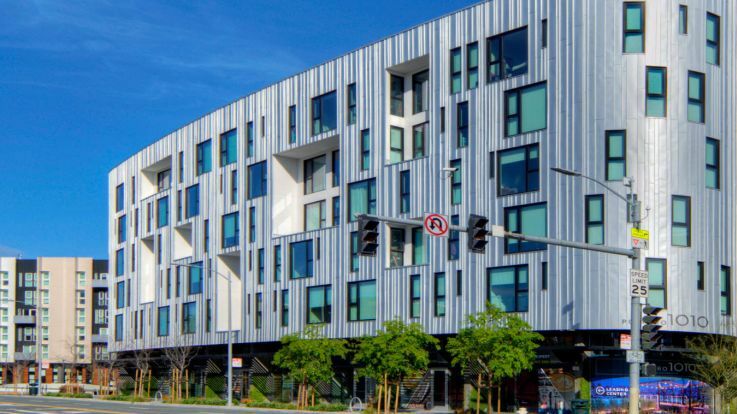 Look into our other Downtown San Francisco or Bay area apartments if you can't find what you're looking for in our SoMa apartments.